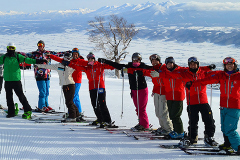 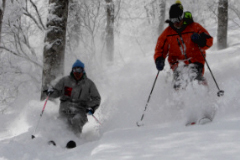 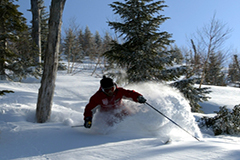 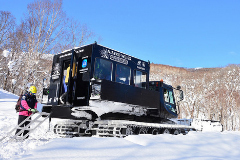 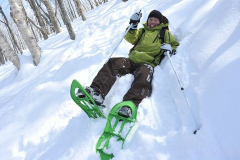 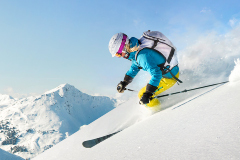 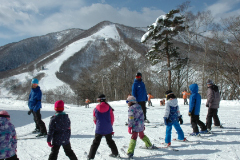 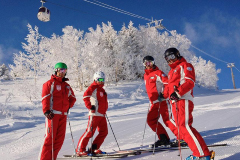 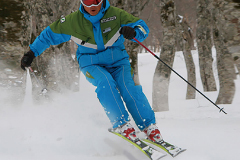 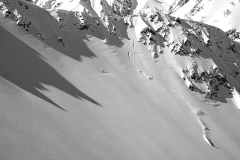 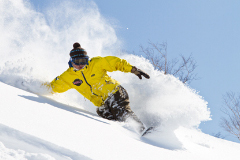 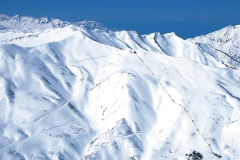 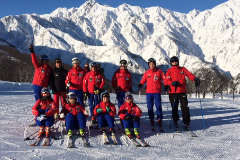 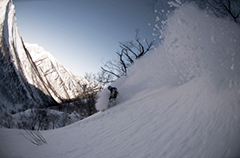 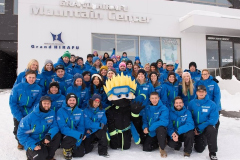 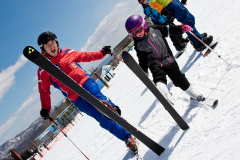 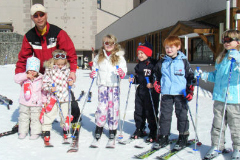 Please note that SnowJapan is not involved in the operation of any ski and snowboard schools or guiding companies. 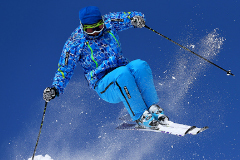 Contact us if you would like to recommend a service to us or would like your company to be featured in this section. 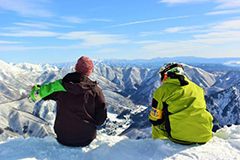 Other companies offering services in Japan here.